I decided to start posting a playlist once a month with the songs I have been listening to! 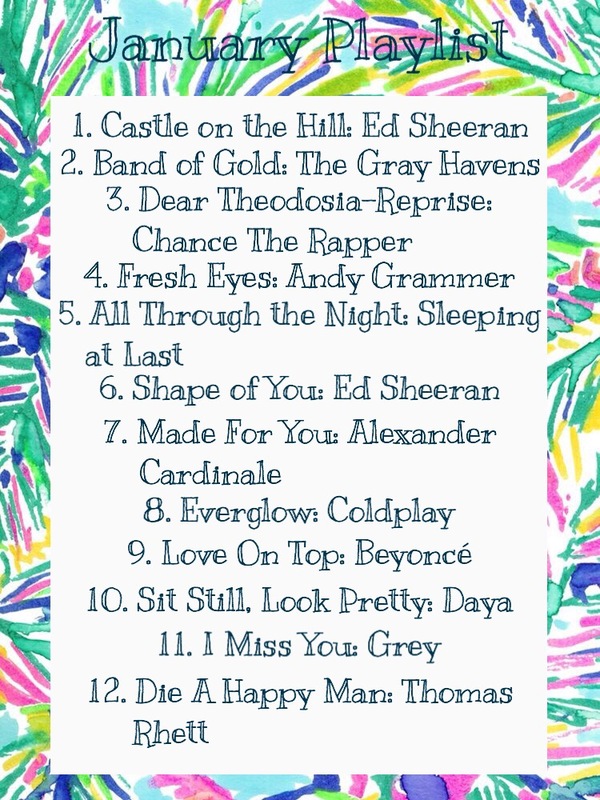 I listen to a wide variety of genres of music, so this playlist is kind of all over the place, haha! Also, there are some oldies on here and some newbies, so I hope you enjoy! That is all for this blog post! I hope you enjoyed and please check out the rest of my blog and my follow tab!